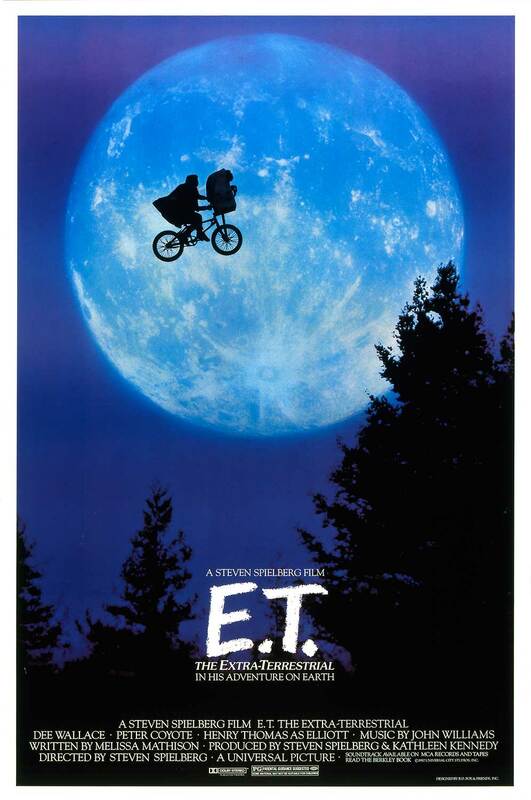 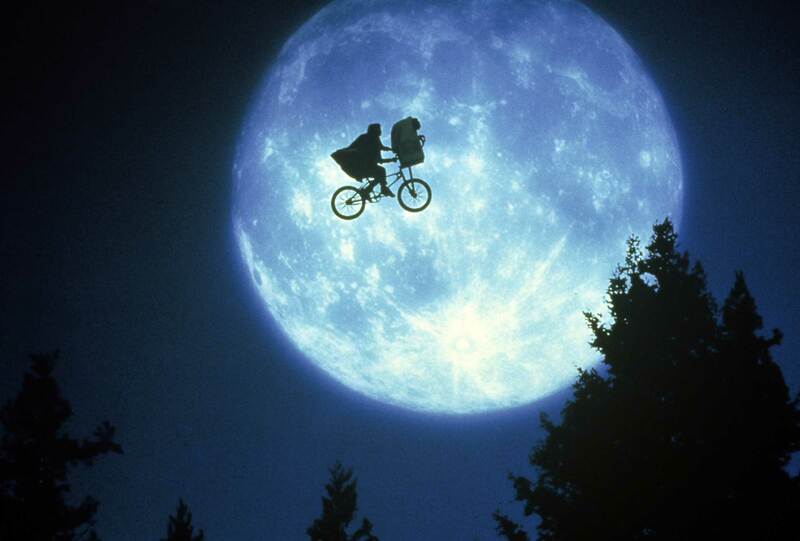 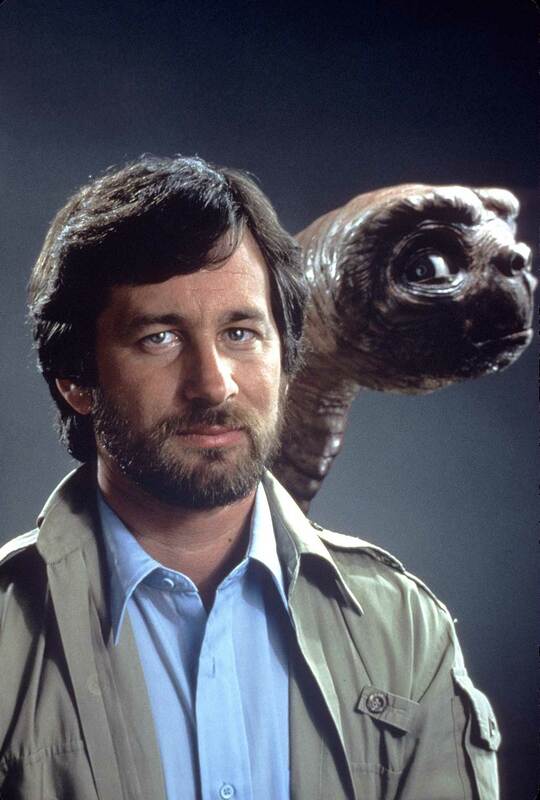 Home / Videos & Photos / "E.T. 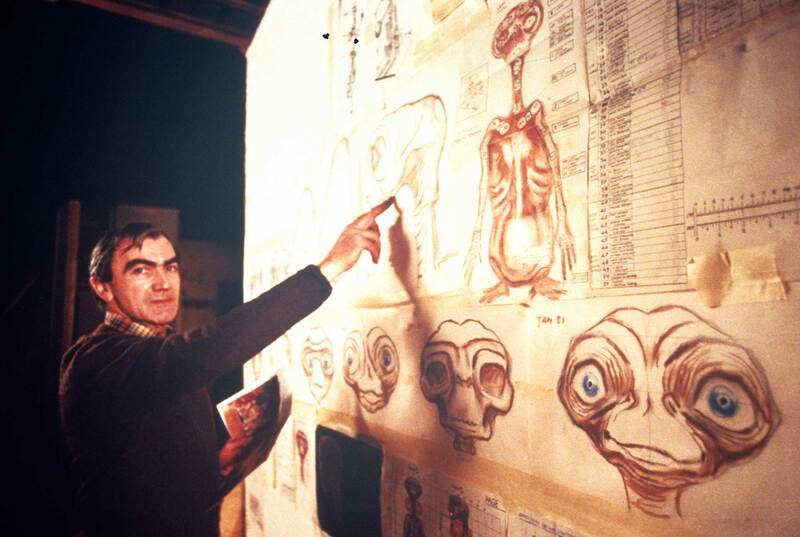 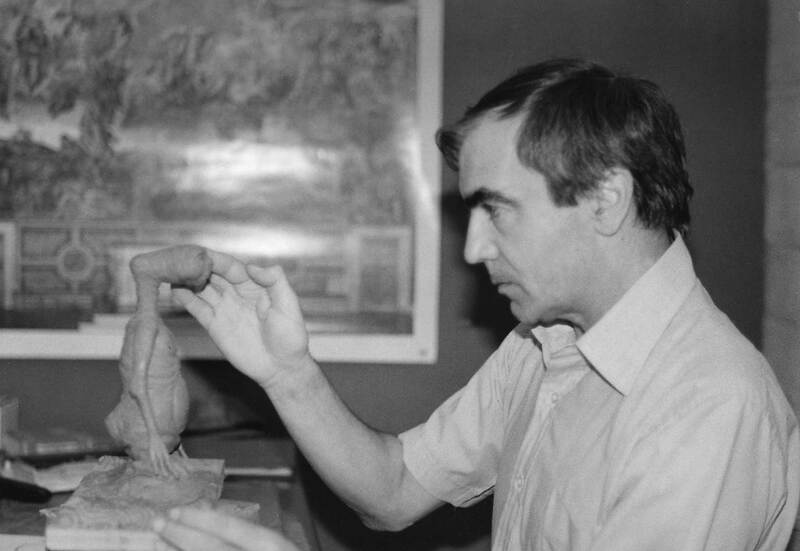 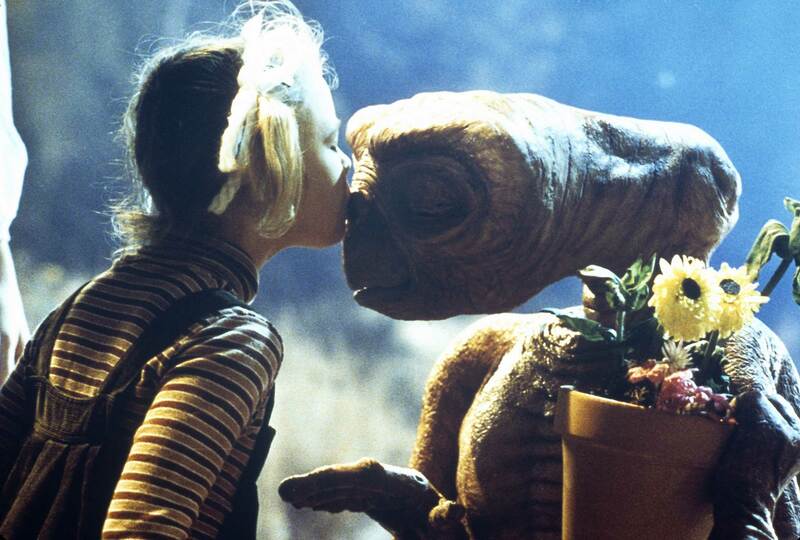 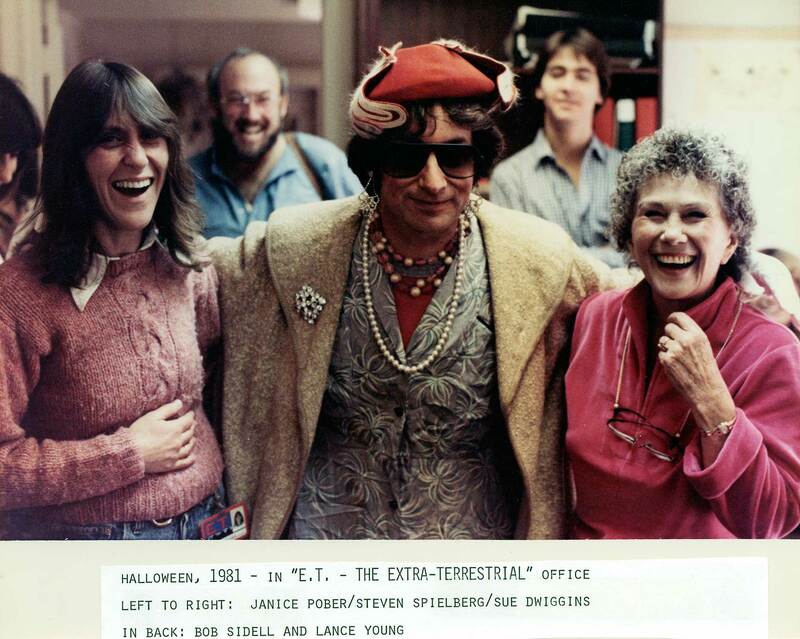 The Extra-Terrestrial"
Carlo Rambaldi During production of E.T. 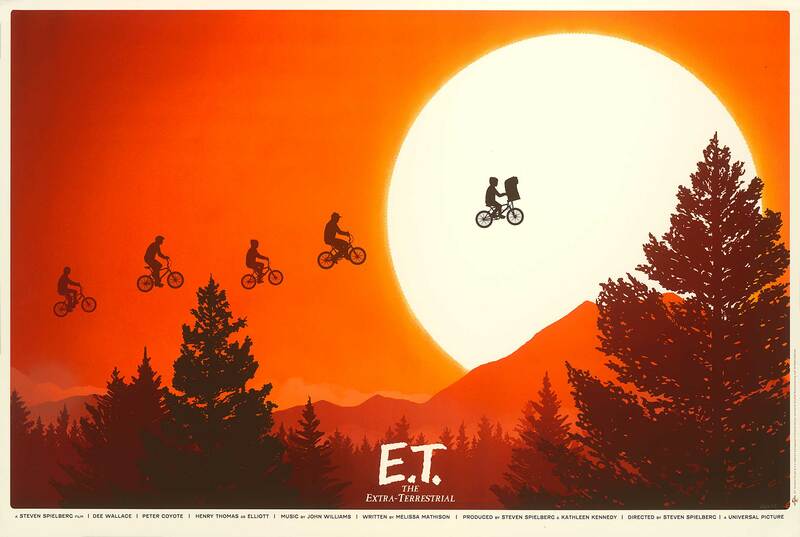 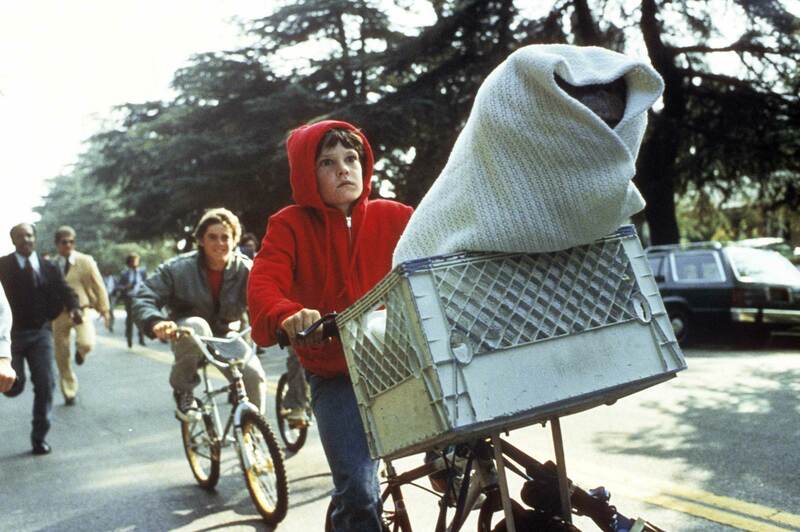 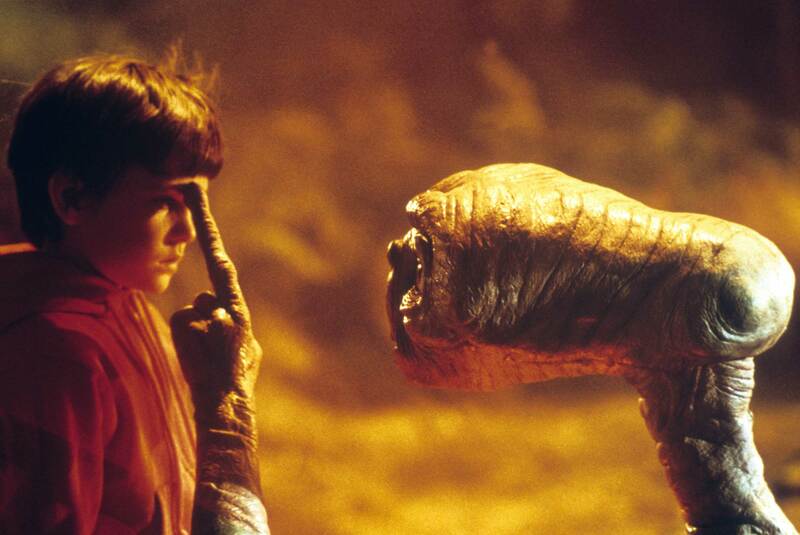 Creating the Sights and Sounds of "E.T. 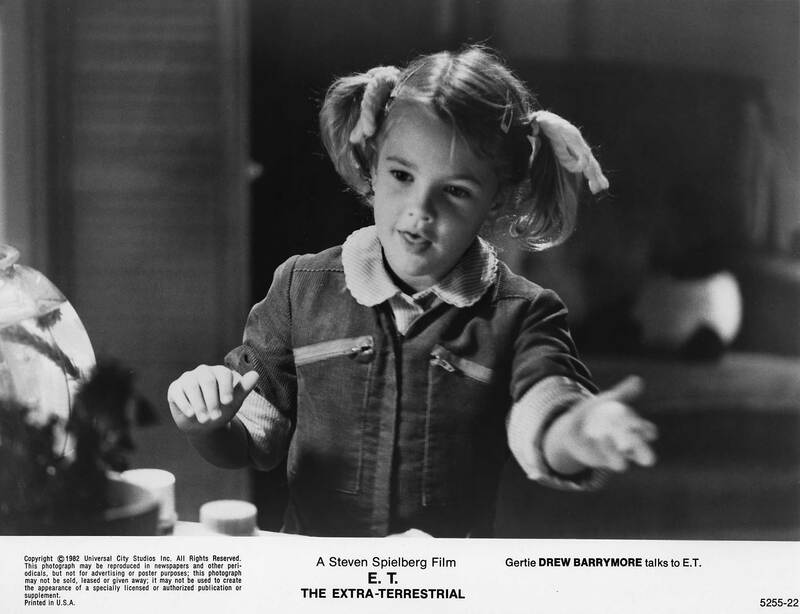 The Extra-Terrestrial"